A favorite with locals, The Woodlands offers an excellent test of shot making, can always be counted on to be in great condition and provides fun for everyone of all ages. The Woodlands is an 18 hole, par 68, 5400-yard golf course with bentgrass greens and Bermuda fairways and rough. Water comes into play on 11 of the holes and the 52 sand bunkers create surprising challenges on this sometimes underestimated golf course. Only minutes from the attractions of downtown Hampton, The Woodlands, host to the Hampton Amateur and the Peninsula Women’s Championship Tournaments, is listed in Golf Magazine as one of “the First 100 Clubs in America”, having been originally built in 1916. Donald Ross designed the original course and the current design was completed by Ed Ault in 1973. 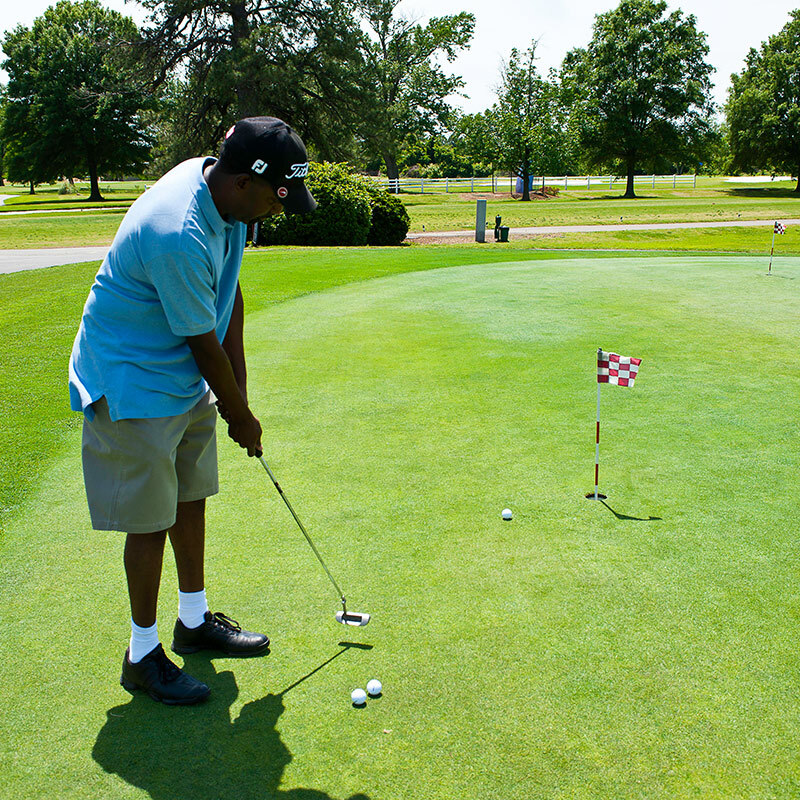 The course serves as a true test of golf for all skill levels.